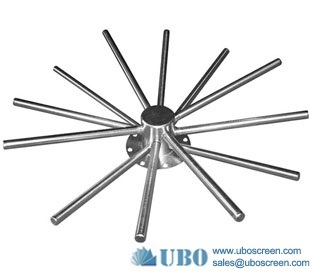 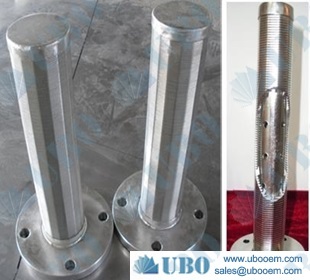 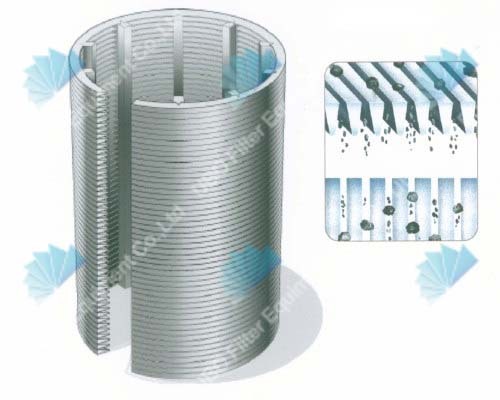 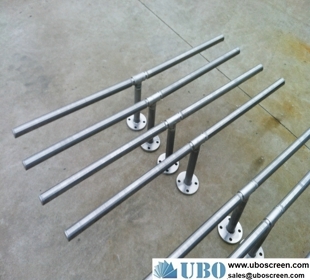 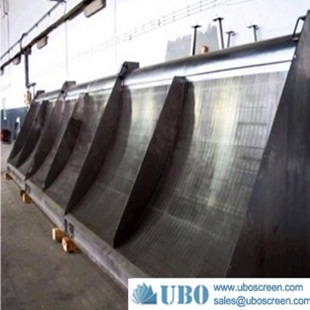 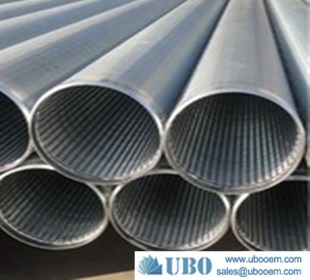 The raw water intake screen can be designed with slot openings and wires running on the outside surface of the screen cylinder or they can be positioned axially on the inside of the cylinder. 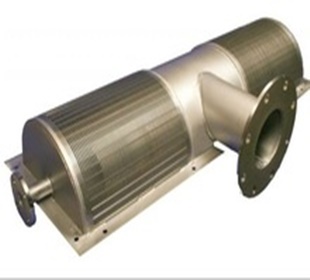 The warp is triangular wire (V-shaped wire). 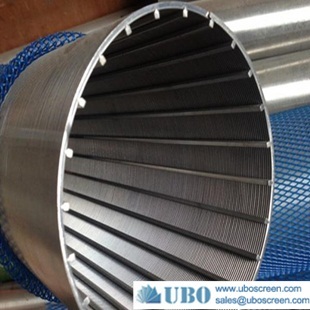 The raw water intake screen have a robust structure and large open area, as well as accurate slot dimension. 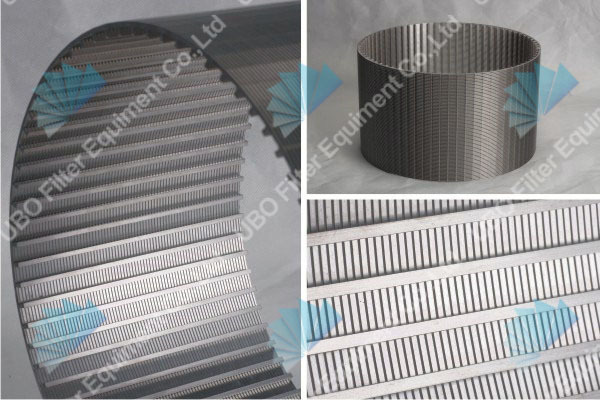 At the same time, raw water intake screen have many advantages such as heat-resisting, anti-corrosive, good machine capability,long service life, safety and reliability and so on. 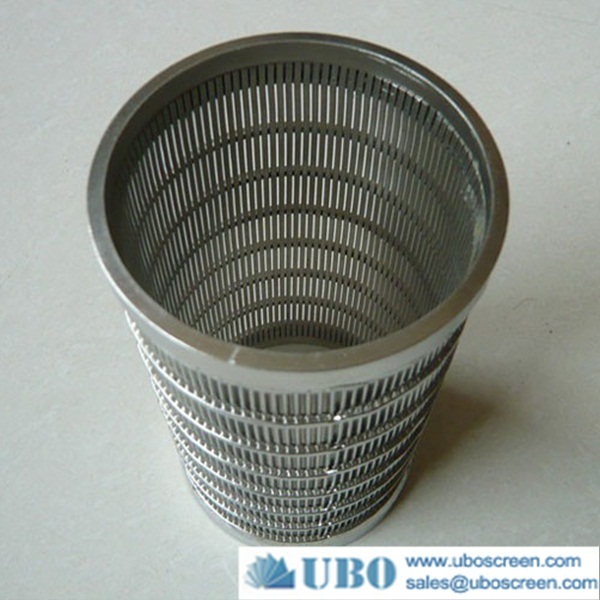 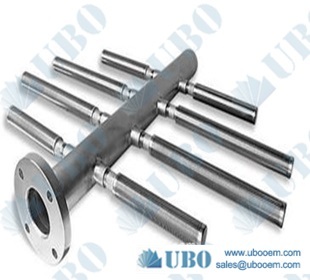 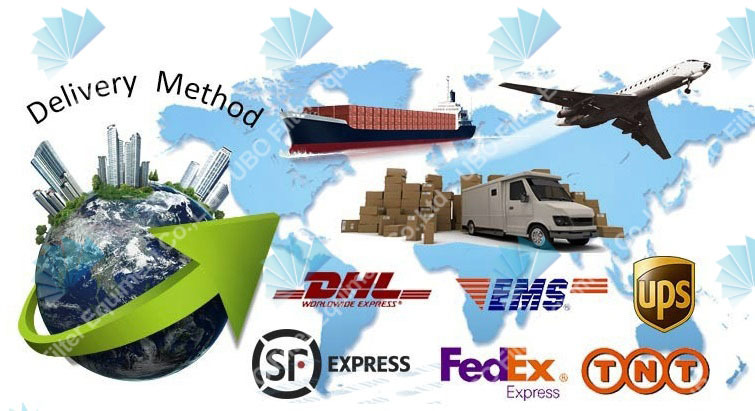 It can be used in many kinds of medium filtering. 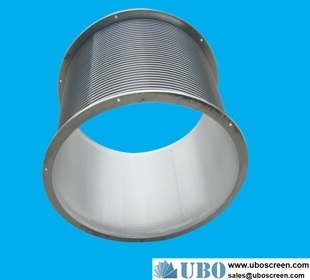 1).adoption of the wedged wires made a V profile slot. 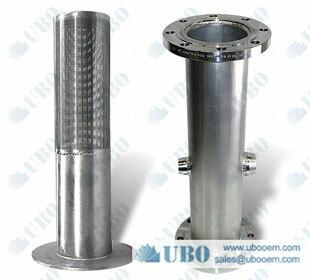 This design ensures the fluent of water filteration and more effective. 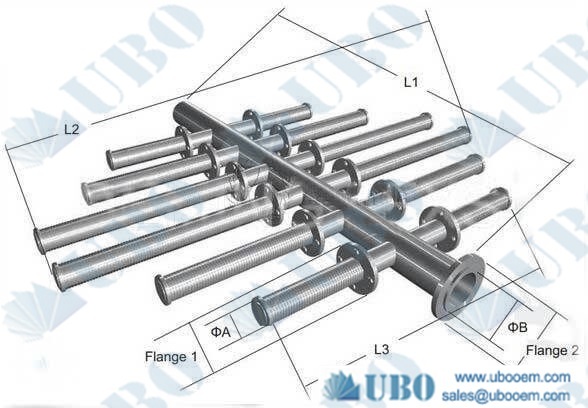 2).wedged wires are spirally wound around a cage of longitudinal support rods in succession which formed high-density uniformed slots and avoid clogging. 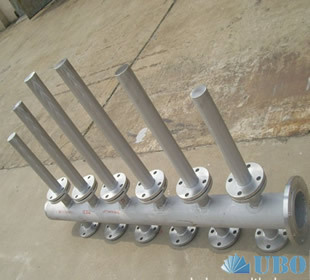 So that the high production efficiency and long life service of the well are gaurenteed. 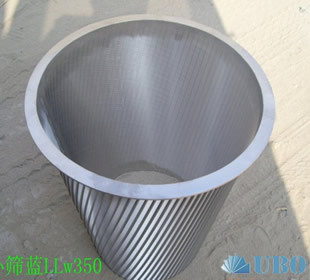 The welded ring sand control wedge wire screen pipes are mainly used for the water-treatment , water well drilling ,oil well drilling ,mineral processing, coal-cleaning plant ,sewage treatment and other industries,water,oil or gas filter and other filtration equipment.